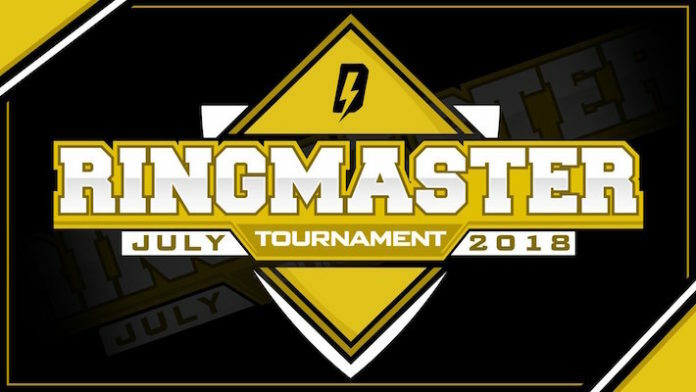 UK based promotion DEFIANT Wrestling will be holding their ‘Ringmaster’ tournament over two nights starting today (16th/17th) from the O2 Academy in Newcastle, England. Unfortunately Matt Riddle is no longer scheduled to compete due to a flight delay, a replacement has however been announced and it is highly rated UK scene performer El Phantasmo. Phantasmo will be taking on Aussie Open’s Mark Davis in the opening round this evening. With the recent announcement of the NXT UK brand and the news that WWE contacted talent cannot be featured on streaming services across the UK it is testament to the depth of talent that the United Kingdom scene has when looking at this stacked tournament. The event will be available to purchase either on the FITE app or on DEFIANT’s Access On Demand service which available for $8.99 per month. Making his Defiant debut and entering tonight’s #Ringmaster Tournament… El Phantasmo!